See the table below for the number changed in each chapter. Srila Prabhupada’s 1972 Bhagavad-gita As It Is, published by Macmillan Company, was compared with the BBT revision, first published in 1983. Only the verses were examined. In 21 verses (3%), only the spelling, punctuation or capitalization was changed, and the words were left intact. In 520 verses (74%), words were removed, rearranged, or inserted. In Chapter 17, 93% of the verses were changed. See the table below for the number changed in each chapter. This article was sent to the BBT International the 15th Oct. 2013. We asked them to comment on the points raised. So far we have not received any reply. We can see that the BBT International have changed the word “owner” to “knower” in the second line. Why? Searching the BBT International’s website and the internet we have found no information on why this change was made. Did you know that Prabhupada approved the galley proofs / the blueprint of the Bhagavad-gita As It Is, and according to Brahmananda Das (at that time swami) Prabhupada read the complete galley proofs before approving them to be sent to MacMillan to be used for printing what became the original and authorized 1972 edition of Bhagavad-gita As It Is? Did you know that Prabhupada lectured many times on BG 13.3, and that he did not object to the word “owner” in the translation? Did you know he actually reconfirmed the word “owner” by using it in these lectures? Prabhupada: Ksetra-ksetrajnayor jnanam yat taj jnanam matam mama. English? Did you know that Prabhupada used the words “knower”, “owner”, “occupier” and “proprietor” many times for both the soul and Krishna? And many times when referring specifically to BG 13.3? And did you know that Prabhupada often translated ksetra-jna as both the “knower of the body”, “owner of the body”, “possessor of the body” and “proprietor of the body”? (For more references please search the Vedabase/folio for these key words in relation to BG. 13.3. There are too many examples to include them all here). Then how will they justify it? 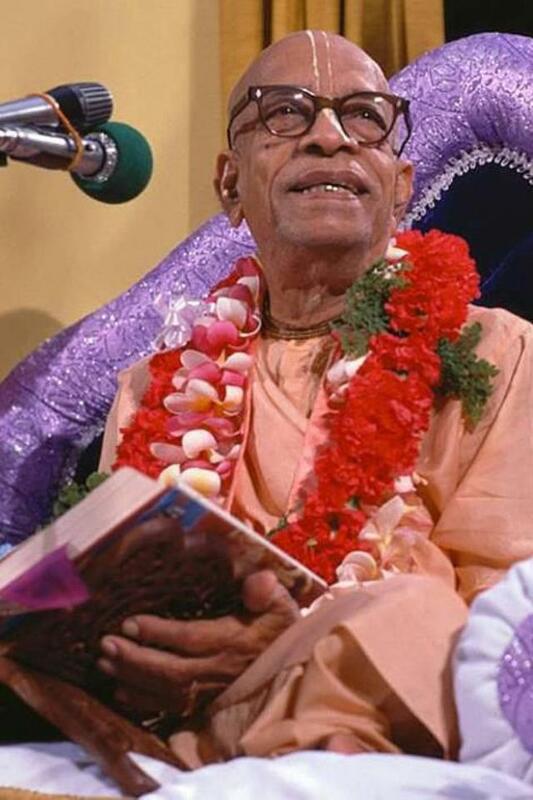 But one day while sitting in the garden with Tamala Krsna, Svarupa Damodara, and others, Srila Prabhupada became very disturbed when he detected a mistake in one of his already printed books. 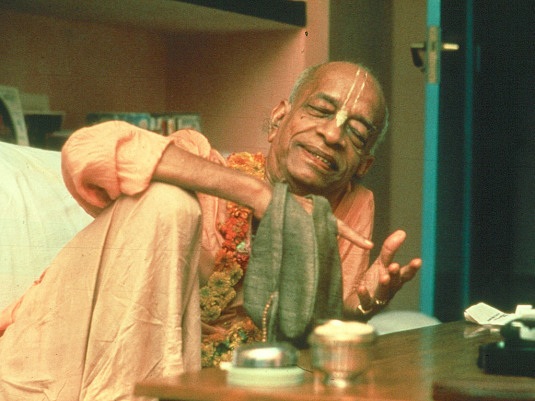 Tamala Krsna was reading aloud a verse from the First Canto which began, “Munayah sadhu prsto ‘ham.” Srila Prabhupada had him read the synonyms.